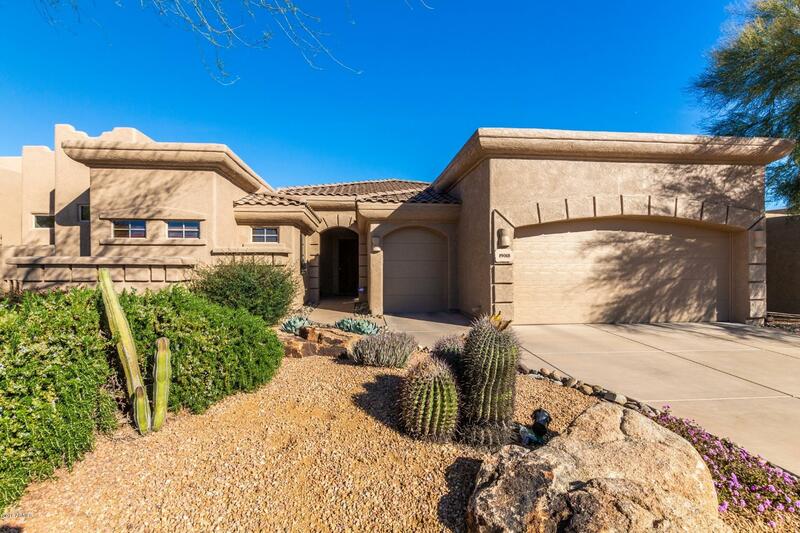 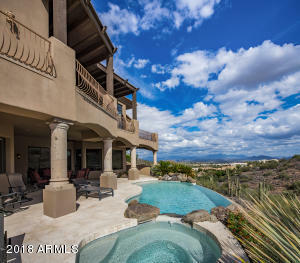 Located just 8 miles north of Fountain Hills and 8 miles east of Scottsdale, this property is as close to heaven as it gets. 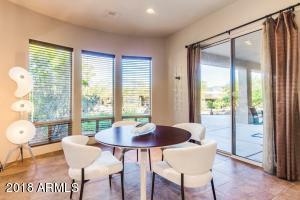 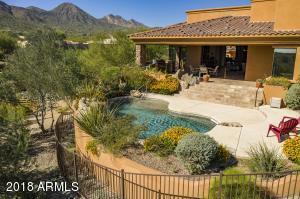 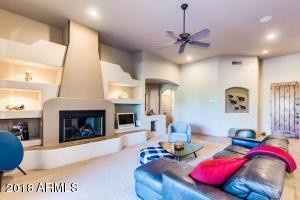 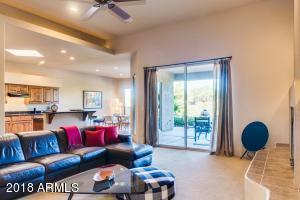 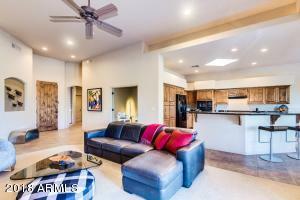 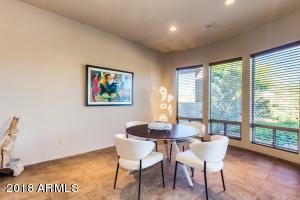 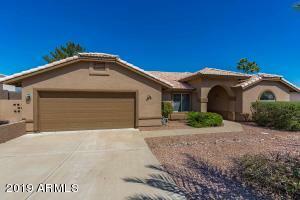 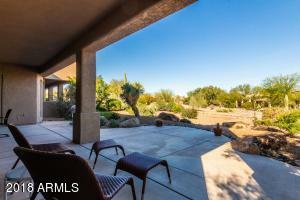 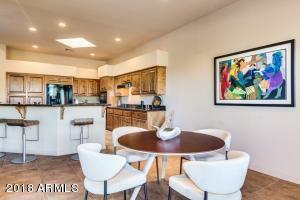 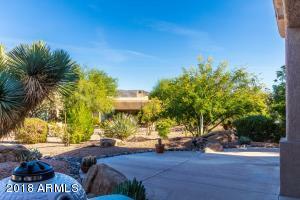 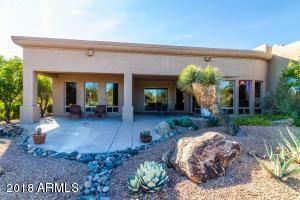 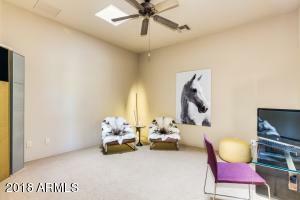 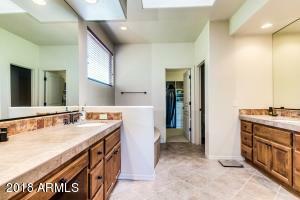 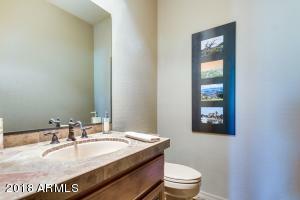 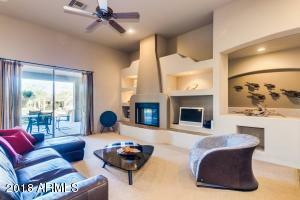 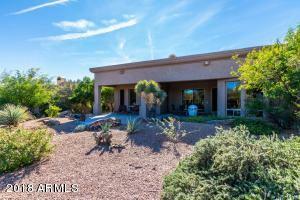 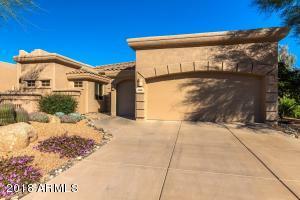 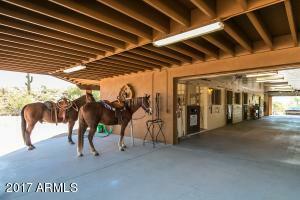 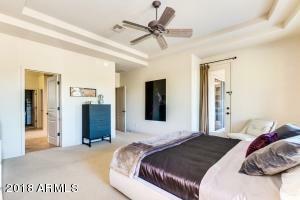 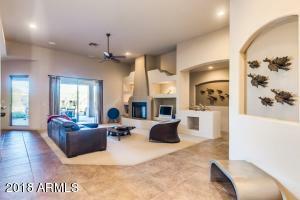 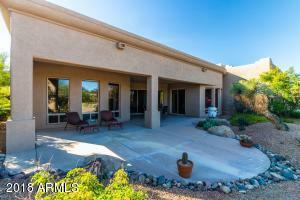 Tonto Verde is a wonderful community surrounded by the Mcdowell Mountain Park and Tonto National Forest. 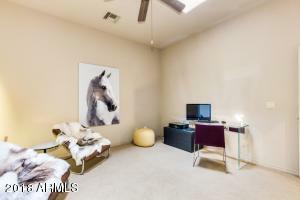 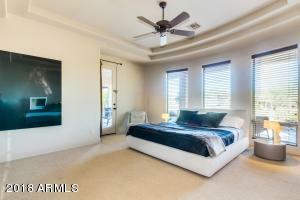 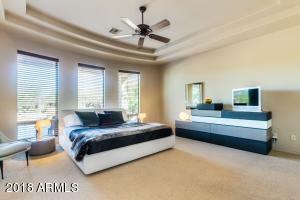 This former model end unit townhome has 2 bedrooms + a den and 2.5 baths. 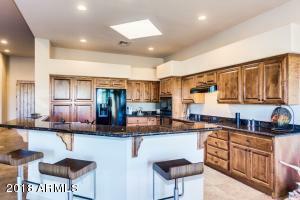 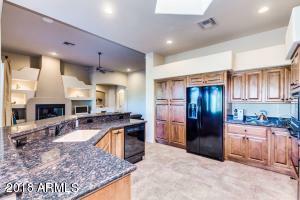 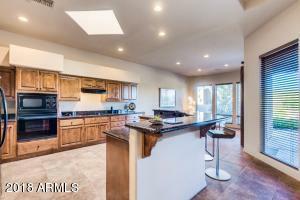 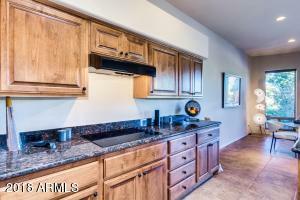 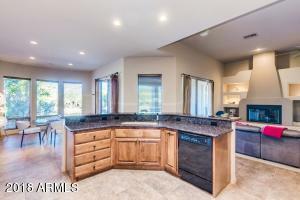 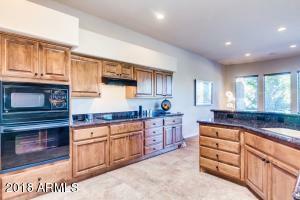 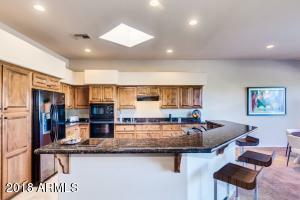 Kitchen features granite countertops and pecan stained alder cabinets. 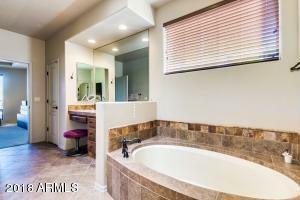 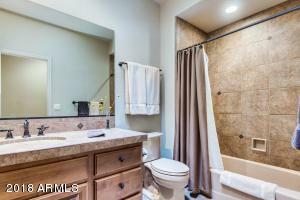 Other upgrades include: Versailles pattern ceramic tile flooring throughout traffic areas, tiled bath countertops and tiled showers. 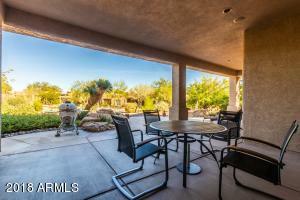 Extended outdoor patio is a great place to relax and unwind after the days activities are complete and to take in the Mazatzal mountain views. 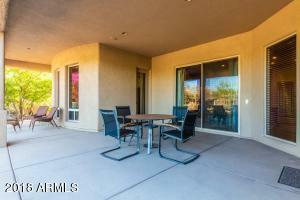 Townhome homeowners association takes care of all the outside painting and landscape maintenance. 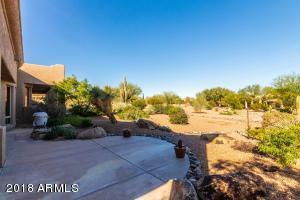 Dynamite east (Turns into Rio Verde Dr) to Forest. South on Forest to Tonto Verde Dr. East on Tonto Verde Dr to Granite Mountain. 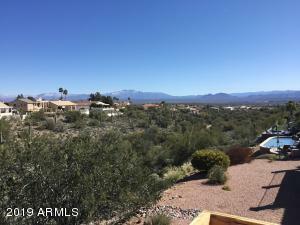 North on Granite Mountain to Eaglenest. 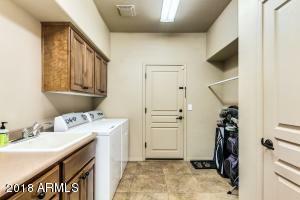 East on Eaglenest to property.